“The small improvement in Australia’s competitiveness ranking – from 21st to 19th – is welcome, but the fact is we should be doing better. “Much better,” Australian Chamber CEO, James Pearson, said today. Australia’s rise from 21st to 19th place in the International Institute for Management Development (IMD) World Competitiveness Yearbook was announced today. “It seems that energy costs, our tax system, a weakness in research and development, poor planning and labour market regulations are holding us back. The common link here is that these are all factors either controlled or heavily influenced by policy makers. “The latest international competitiveness report should not blind us to the drop in our competitiveness over the last decade. Our policy making and political decision making needs to improve. 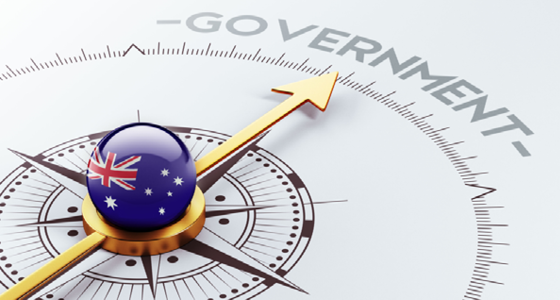 “Australia’s low rankings in productivity and personal income and corporate tax rates, reinforce the need for sensible reforms to allow Australia to compete in the global marketplace,” Mr Pearson says. “While other nations are embracing policies to increase competitiveness in their economies, Australia seems frightened to commit. “Just look at the sound and fury over proposals for a gradual reduction in business tax rates, the stalled investment in apprenticeships to train Australians and the union campaign to take our workplace relations rules back in time.